I’m Noreen Masud – a Leverhulme Early Career Fellow at Durham University. My research covers all kinds of bases: flatness, spivs, puppets, leftovers, earworms, footnotes, rhymes, hymns, surprises, folk songs, colours, superstitions. I work mostly on twentieth-century literature, but I make forays into Victorian and Romantic literature too. 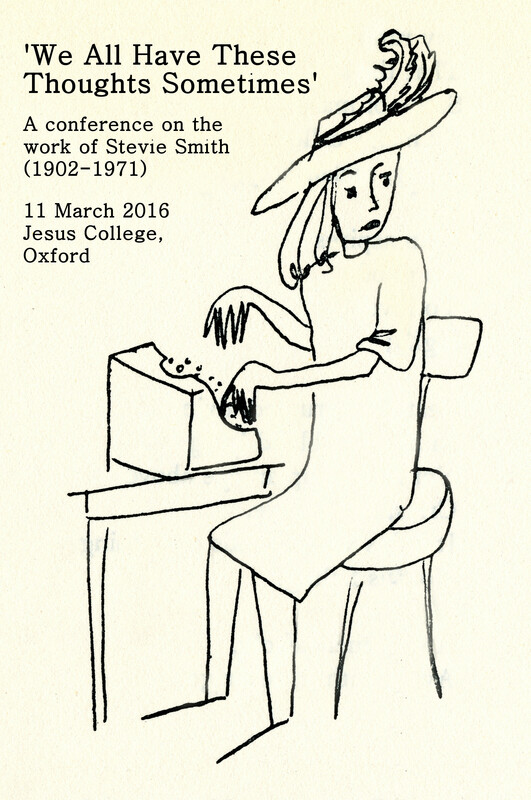 In 2018, I finished an AHRC-funded DPhil at the University of Oxford, on the ways in which the poet and novelist Stevie Smith is ‘aphoristic’. I post about my research, academic life, and anything I’m currently reading. I tweet here, not always aphoristically.